So sometimes you don’t know that something is happening until it is too late. It’s like when you put a frog in a pot of water and turn up the heat, the frog doesn’t know what’s happening until it’s too late, and he ends up being boiled alive! With better knowledge of the context, of course, you can have the foresight to act, to fight, to get out, whatever. Similarly with the frog, if you throw him into an already boiling pot of water, he immediately jumps out, and viola he’s saved. It’s really important to have good situational and political awareness. Many of them know how to work the system, so that the system works for them. G-d forbid, when you’re in the way, they’ll often turn up the heat. 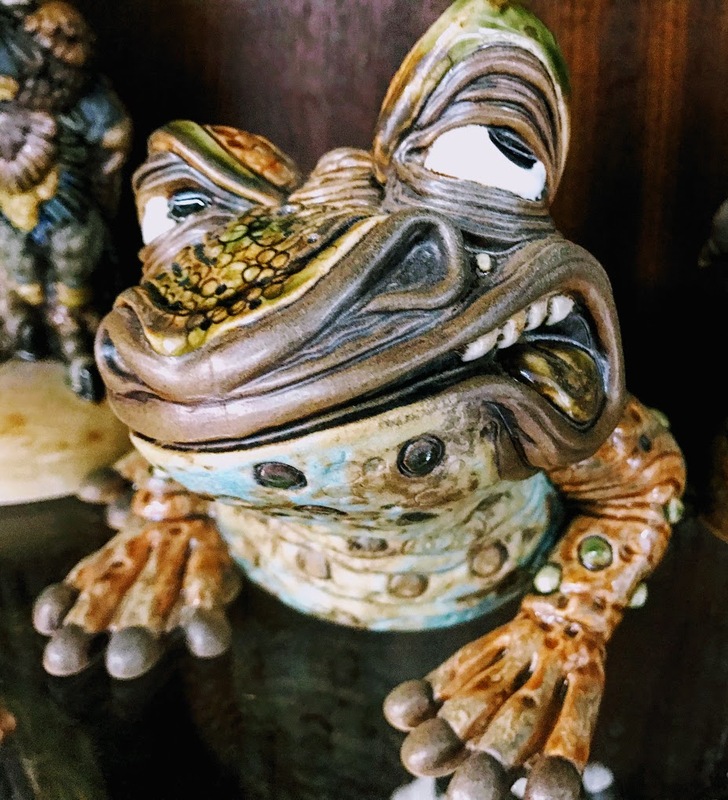 This entry was posted in Abusers, Bad People, Bullying, Fight or Flight, Foresight, Frog, Good Over Evil, Hot Water, Intentions, Jumping, knowledge, Narcissism, Photo, Politics, Situational Awareness, Survival, Trouble, Uncategorized, Understanding. Bookmark the permalink.